Coming Soon: New Arthur Rutenberg/SandStar Homes Model ‘The Regatta’! 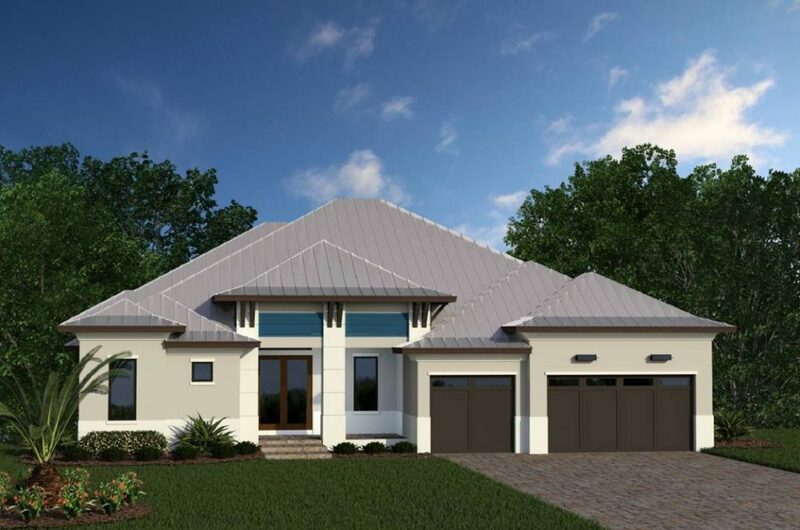 Currently under construction, the latest Arthur Rutenberg Homes/SandStar Homes model ‘The Regatta’ is on the way! Completion is expected in January 2019 so stay tuned and ‘Like’ our Facebook page so you can see all the updates! Interested in checking out the progress yourself? The address is 605 W. Henry Street in Punta Gorda Isles. To check out a 3D virtual video of what the model will look like, click here!